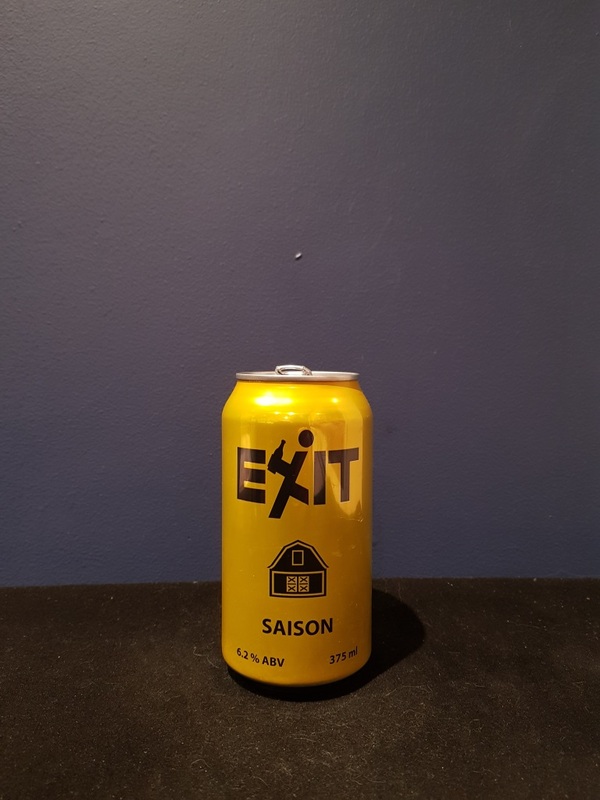 Beer #2808 is a saison brewed by Exit Brewing in Dandenong, Victoria, Australia. My second from Exit Brewing and a big improvement on their amber ale (though it’s probably not fair to compare). It’s sweet and spicy, a little citrusy and yeasty. Good stuff. The bottle size is 375ML with an alcohol content of 6.2 (containing approximately 1.80 AU / 2.20 UK standard drinks), and it costs $4.66.